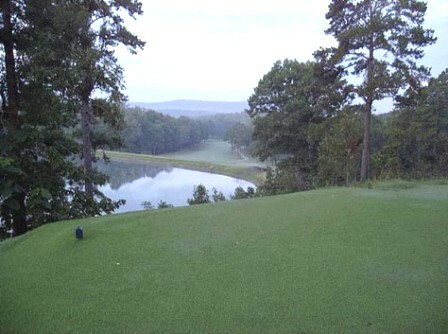 Turtle Pointe Golf Club is a semi-private 18-hole championship golf course located in Arkadelphia, Arkansas. 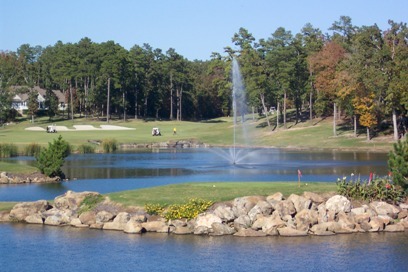 Turtle Creek was previously named Arkadelphia Country Club. 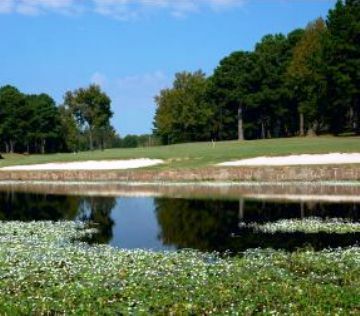 Turtle Pointe first opened for play the front nine holes in 1967. 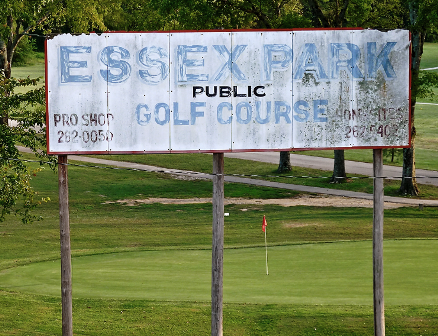 The front nine holes were designed by Joe Finger. 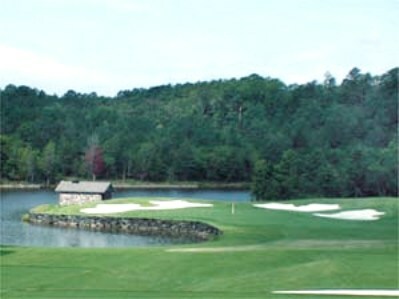 The back nine holes were designed by Jim Schuemacker and opened for play in 1997. 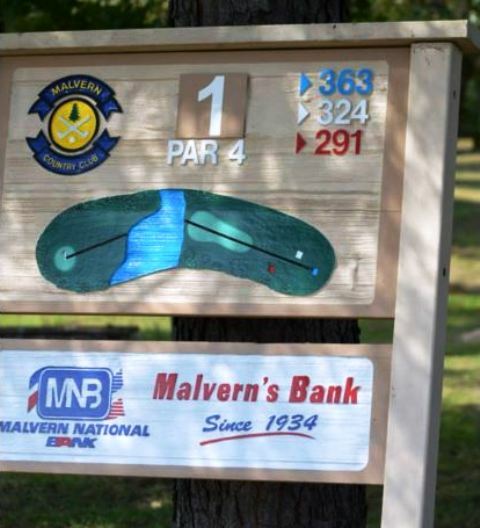 The course has a challenging and unique layout featuring contoured and rolling fairways, dramatic elevation changes, well maintained greens, and great views. 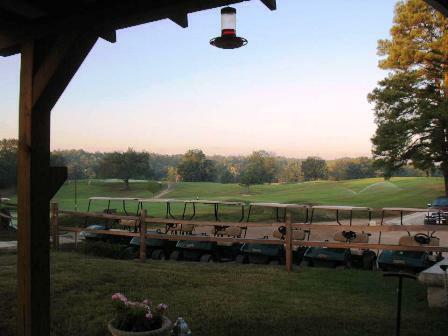 The fairways are tree-lined but still provide generous landing areas. The fast greens are undulating and difficult to read. 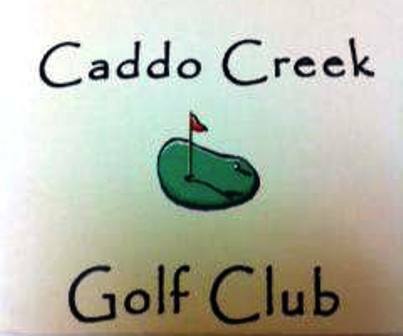 Water hazards come into play on several holes. 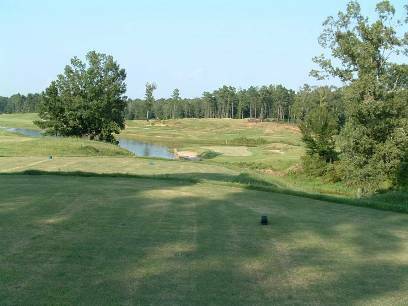 The signature hole is #10, a 190-yard, par 3, featuring an elevated tee box overlooking the pond and requiring a tee shot to a green nearly thirty-feet below the tee box. This par 72 layout plays to 6,481 yards from The Black tees, The Blue tees measure 6,184 yards, The White tees are set at 5,728 yards and The Red tees play to 4,572 yards.